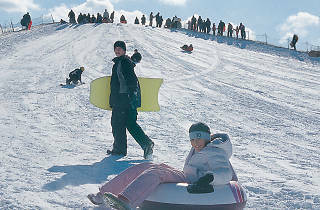 Cruise down Soldier Field's hill, one of the top sledding hills in Chicago. Get in your last licks this winter tackling the 220-foot slope of this hill – built as part of the landscaping plan during the stadium redesign. The park district makes snow if there's a short supply of the natural stuff. 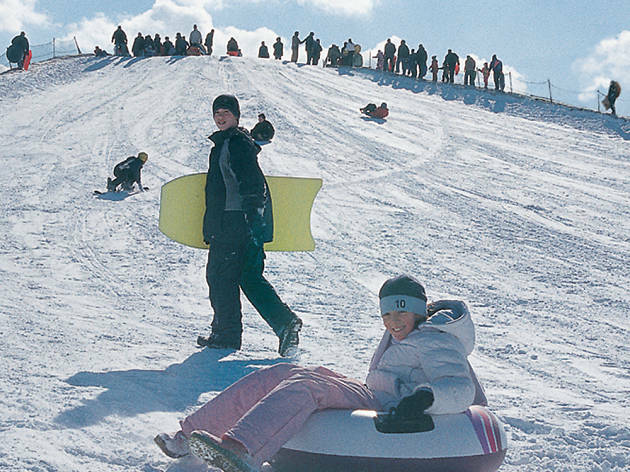 The hill is unsupervised; only plastic sleds allowed. Through March TK.